1. 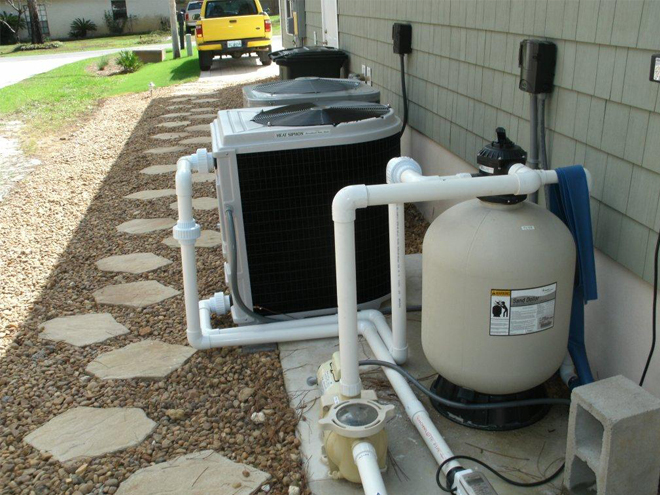 Are you installing a new heat pump or replacing an old one? 2. Select the type of heating system you are using. 3. What type of heat pump do you want?